If you are looking to open an eCommerce store then you are probably looking to a service such as Bigcommerce or Shopify to host your shop. Online vendors are turning away from building sites from scratch as these platforms give you a cart service and payment gateway without any technical coding. Even if you have no HTML or CSS knowledge you can set up a shop in mere minutes. Both Bigcommerce and Shopify have their pros and cons. Here is a Bigcommerce Vs Shopify run down of what you can expect from each service to make the correct decision for your business. 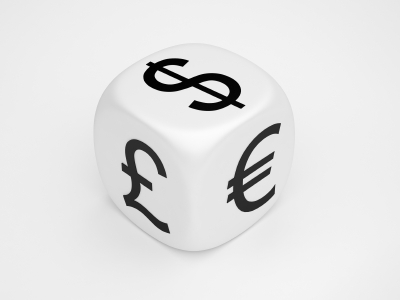 It makes sense that one of your first considerations in business would be cost. Ecommerce can be an expensive game when first starting out and you may feel the need to minimize expenses as much as possible. However this is not always the wisest choice and it is best to look to the future when it comes to what you spend. Find out which platform suits your business projections and will be more valuable in the long term. It can be costly and time consuming to switch at a later date. 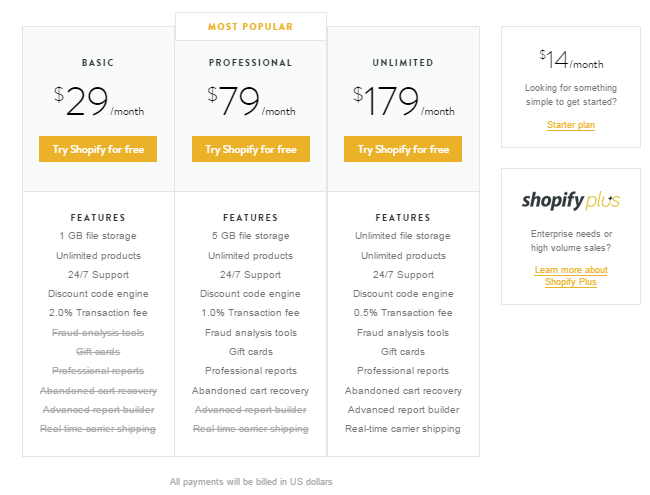 Shopify Subscription Prices Shopify offers three main subscription services at the moment (though there is an extremely cheap Starter plan which offers the most basic of functions) these are basic ($29/month) professional ($79/month) and unlimited ($179/month) You can view what these subscriptions offer in the table below. You may notice that there are transaction fees listed in these details. However if you want to waive these fees you can use the Shopify Payments payment gateway in your store and these fees are then voided, read more about it here. This is a fantastic recent update from Shopify and is now available in the UK alongside the US. It will help many smaller businesses using Shopify that were having to pay both payment gateway fees and transaction fees on their store. The best feature of Shopify is that their fee structure is very transparent. In the back end of the admin panel it shows you you've accrued cost and when your invoice is payable. Therefore there are no nasty surprises at the end of the month. Also if you accidentally add an expensive application to your website, it will not charge you straight away. Meaning you have the chance to rectify your mistake and take it off your invoice. It is a pleasure to work with Shopify as their payment and billing services are so straight forward, not to mention their 24/7 support options so you can get help at any time. There is also a 10 percent discount available if you pay for any plan upfront for the whole year. Bigcommerce Subscription Prices Bigcommerce also has three different subscription plans. They are very similar in price to Shopify and range from $29.95 per month (Silver Plan) to $79.95 per month (Gold Plan) to $199.95 per month (Platinum Plan). Unlike Shopify, as you upgrade you get more tools available to you alongside extra help from staff members who are assigned to assist you with set up. Both Shopify and Bigcommerce offer unlimited bandwidth and unlimited products. Like Shopify, you purchase an entire years worth of service and receive a bulk discount of 10%. One thing to keep in mind is that Bigcommerce does still have a 1.5% transaction fee for the cheapest Silver plan (Silver Plan). 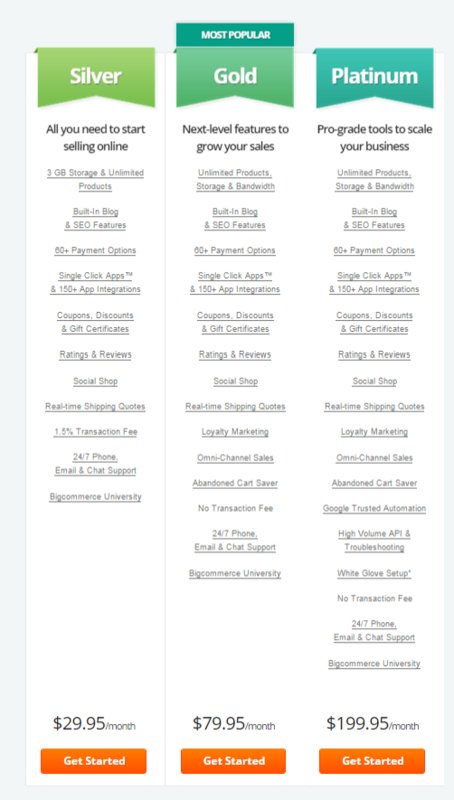 This would be on top of you payment gateway (ie.Stripe) fees. The bottom line? Shopify has raced ahead by offering the Shopify Payments gateway service, as this means you have no transaction fees even on the cheapest subscription. Whereas previously Bigcommerce may have offered you a better deal if you were a small store owner. Looks aren't everything! Well actually, they are when it comes to successful websites. A huge consideration to store owners is how good their shop is going to look. This is with good cause, as it is common for customers to be turned off by messy, ugly and hard-to-use websites. Having a good looking and inviting ecommerce store is the first step to making sales just view our portfolio for more ideas. Both Shopify and Bigcommerce offer a wide selection of both free and paid themes. Shopify used to be the leader in this category but Bigcommerce recently created a new release with many more modern themes and closed the gap between the two. The verdict? If you want an "out of the box" theme then either eCommerce platform is suitable. We'd always recommend hiring a design expert to tweak and redesign your theme to make it custom and professional looking. If you need help with this then get in touch. The whole point of using a service such as Shopify and Bigcommerce is to make handling your online store easier. Therefore usability can be an important issue. 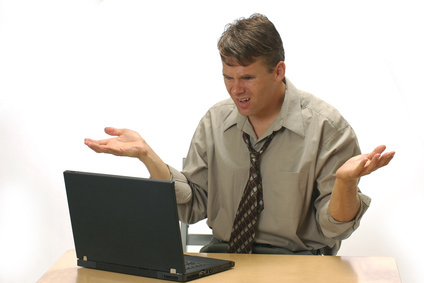 Even if you are very technical, the admin panel of a content management system can be frustrating if usability is poor. Both Shopify and Bigcommerce work relentlessly to make sure that their customers have a fulfilling experience, but who measures up the best? Shopify Usability Both of the platforms have the basic functions included such as to manage inventory, showcase products, set prices, taxes, configure shipping details, tracking orders, setting up payment gateways, etc. Shopify has many extra functions, however these are installed through applications rather than being automatically on the back-end of the service. Some of the apps are free and others are paid. With a little shopping around you can normally pick applications that fufil the needs of your ecommerce store perfectly. BigCommerce Usability BigCommerce has more functionality built into the back-end than Shopify. They have advanced tools that are as standard and included in the monthly fee. However their application store is not as developed as Shopify which can a block in usability development. Winner? Bigcommerce definitely has the edge when it comes to usability with their standard features. However as your store's needs become more advanced you may come to need the Shopify app store - making this the long term winner at the moment. Shopify Customer Service Shopify has one of the best customer support teams in the industry. We deal with their excellent team daily. the best thing is that their multitude of channels, live chat, phone and email are all open 24/7. Therefore if your website goes down on a Sunday you do not have to wait to get help. Bigcommerce customer service Previously, Bigcommerce did not offer 24/7 phone support on all of their packages. However this has recently changed and their services are now on par with Shopify. 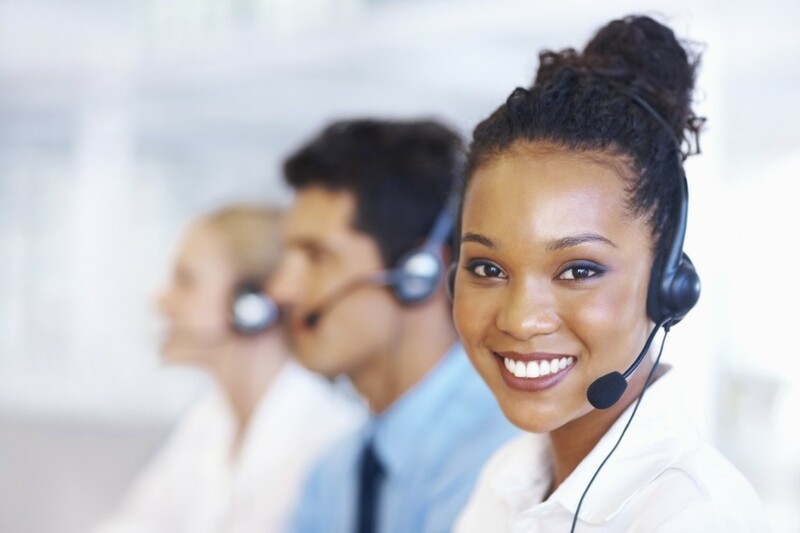 They also offer a comprehensive live chat and email support too. Result? It's a tie as these companies both aim to put their customers at the forefront of their business. 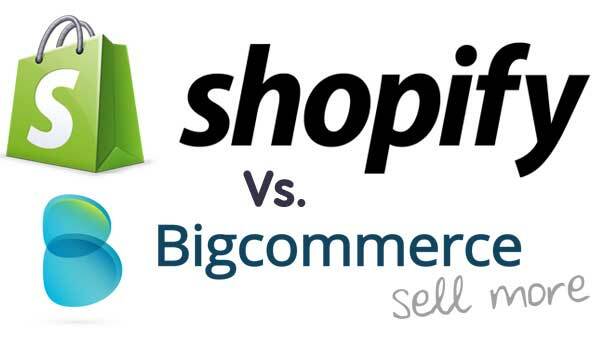 Shopify has topped BigCommerce on many of these comparisons. However the two platforms offer different features for different businesses so it may be a case of trial and error to find out which one is best for yours. Luckily we can offer you a free trial on Shopify to begin your eCommerce journey straight away. If you are in need of a beautiful design for your new Shopify store -please get in touch. How long does it take to see results from SEO for my Ecommerce store?